Sodales Solutions brings internal and external data together – the driver, customer, enterprise and other outside forces – in its fleet management solution. It is an SAP S4 HANA extension app powered by HERE's platform and the SAP HANA Cloud. 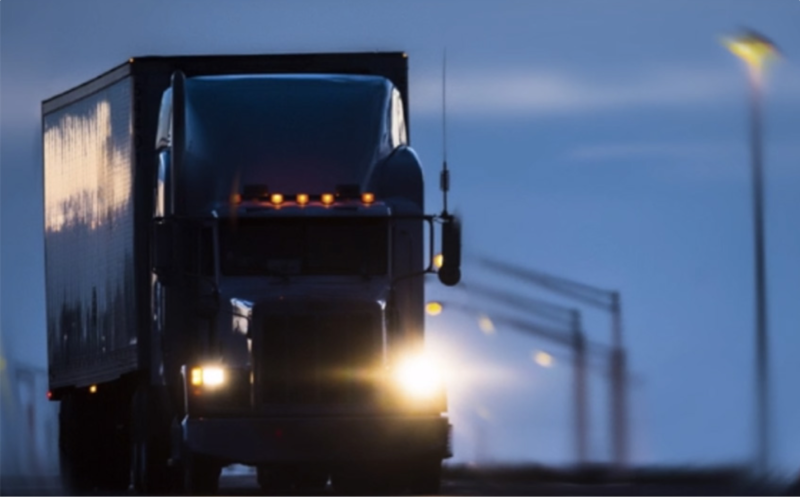 Leveraging HERE Maps and advance routing APIs, Sodales Solutions can track trucks, products and resources in real-time. Product Owner in the Developer Relations team at HERE Technologies.